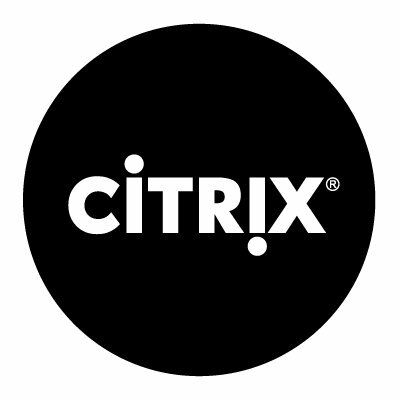 ProServeIT Corporation (ProServeIT) is a multi-award winning Microsoft Gold Partner and Citrix Partner, specialized in a comprehensive focus on cloud transformation, managed services, software development, IT service desk and technology consulting services. We have worked with companies of all sizes in all industries to provide them with the customized IT solutions that can give them a competitive advantage. Established in 2002, ProServeIT was one of the first Canadian Microsoft Partners to spearhead the adoption of Cloud computing. Since then, we have migrated over 200,000 users to the Cloud. To provide consistent 24×7 customer service, ProServeIT is headquartered in Mississauga, Ontario, with offices in Calgary, Alberta, Vancouver, British Columbia, Paris, France and Ho Chi Minh City in southern Vietnam.